APS create medically backed, state of the art supplements that are designed to enhance metabolic pathways in order to increase performance and enhance recovery. 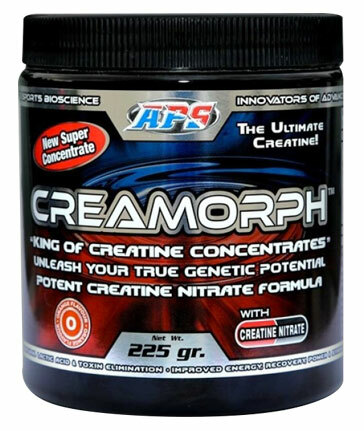 These Creatine Nitrates are another innovative nutraceutical, unmatched in quality. Vital Greens is the best greens product I have ever taken. I can't believe how much it has in it and it saves me eating heaps of vegetables everyday. I would recommend Vital Greens to anyone.